Mary H. Fraser grew up on a farm in Vermont with horses and Herefords. For as long as she can remember her parents always had a huge garden with lovely flower beds. As kids, they were required to help in the garden. At a young age, Mary was taught to can pickles, freeze various vegetables, and even make homemade jam. 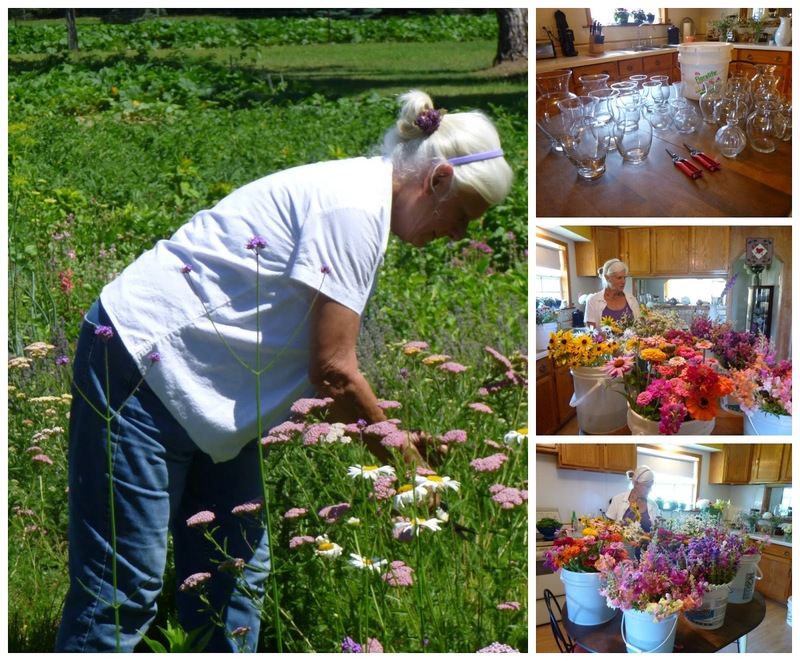 When she turned fifty, Mary gave up her job as an administrator to raise cut flowers. 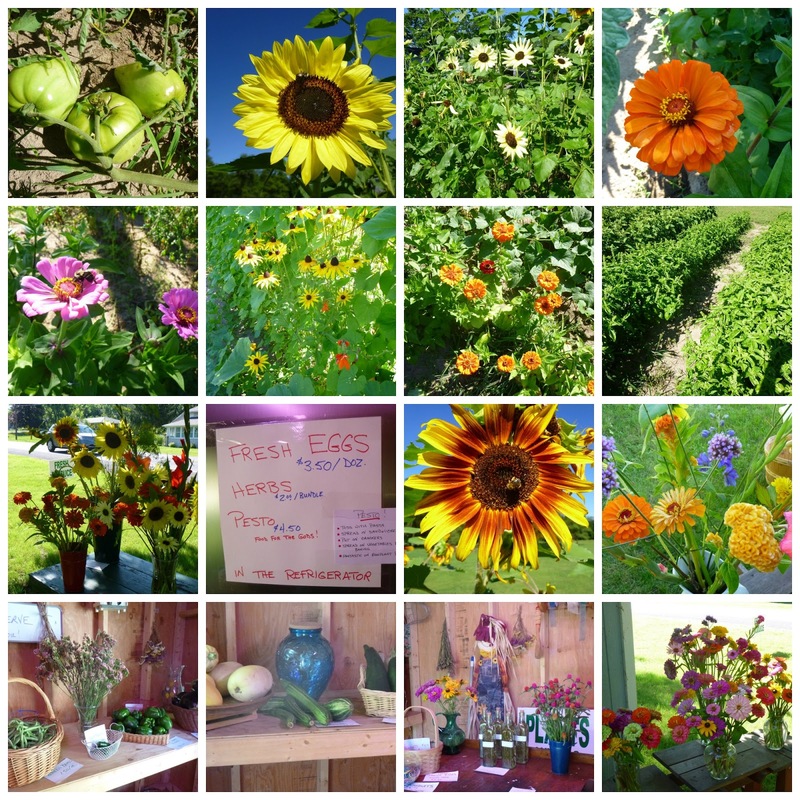 She had a beautiful "flower farm" in Hartford, Vermont. She even sold to businesses, restaurants, as well as to the Farmer's Market in Norwich. 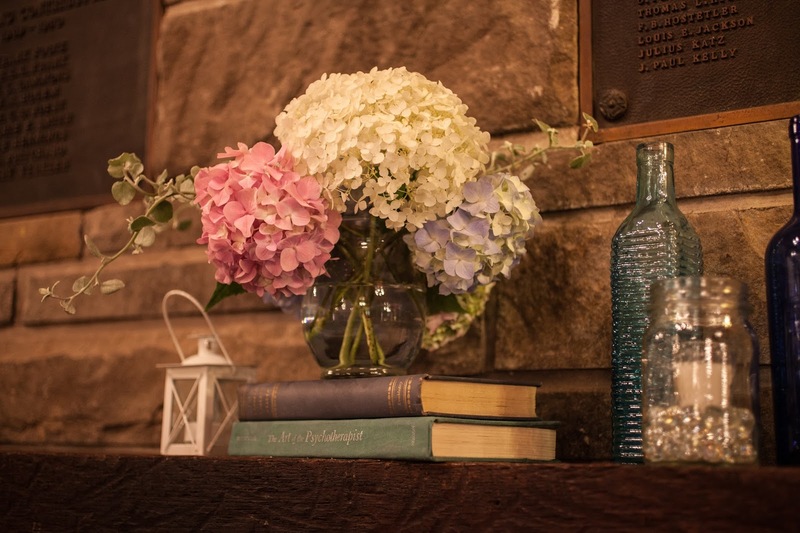 Mary's small business was called, "Posies," the word her grandmother always used when referring to any kind of flowers. 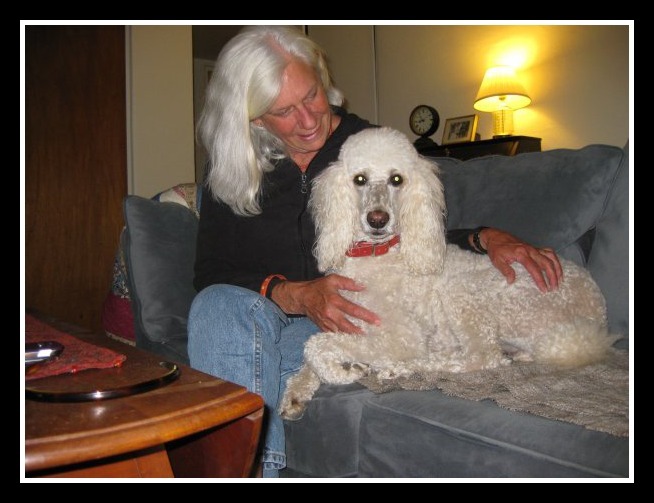 After Mary's parents passed away, she spent a couple of years in Santa Fe and then later moved to Connecticut. In 2010, she moved to Niles, Michigan in order to be closer to her son, Alex (a local architect), his wife, Pam, and their four hockey-loving children. Unfortunately, but fortunately, Mary sent out over 100 resumes and could not find a job, and therefore (with a little push from her children), decided to raise vegetables for her very own Farm Stand!! 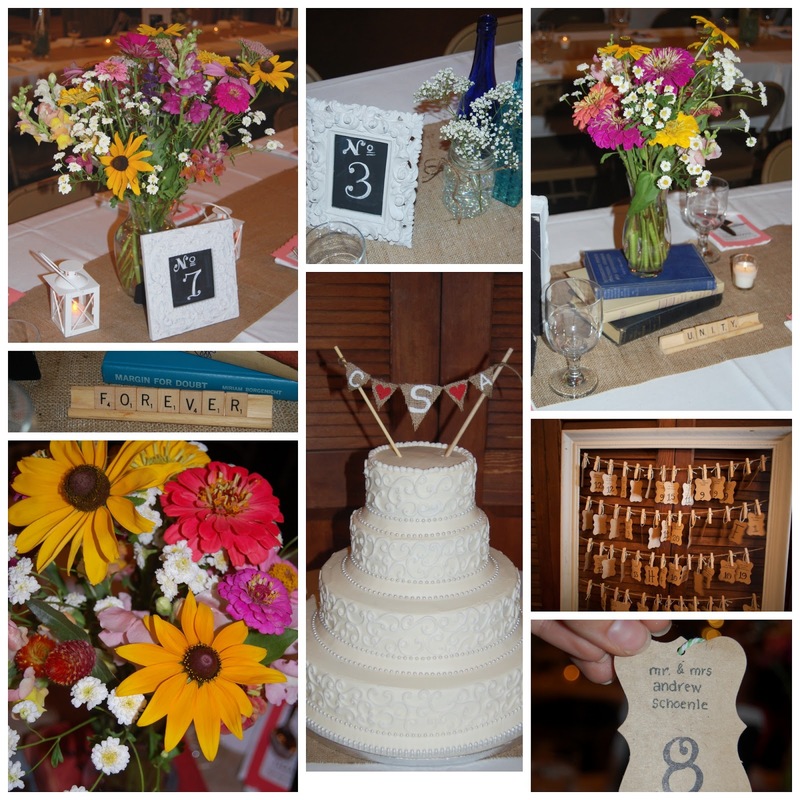 As I mentioned in my previous blog, Mary was the centerpiece florist for Adam and Carly's Wedding. We seriously gave her about 3 days notice! You can see the process in the pics. below! I would not even know where to start!!! Flower arranging is truly an art. The finished products were unbelievable!! Believe it or not, Mary does not advertise. She solely depends on "word of mouth." And slowly, but surely, people are finding her. LIKE ME!! 1. Just knowing that people are eating healthy, organically grown veggies. 2. 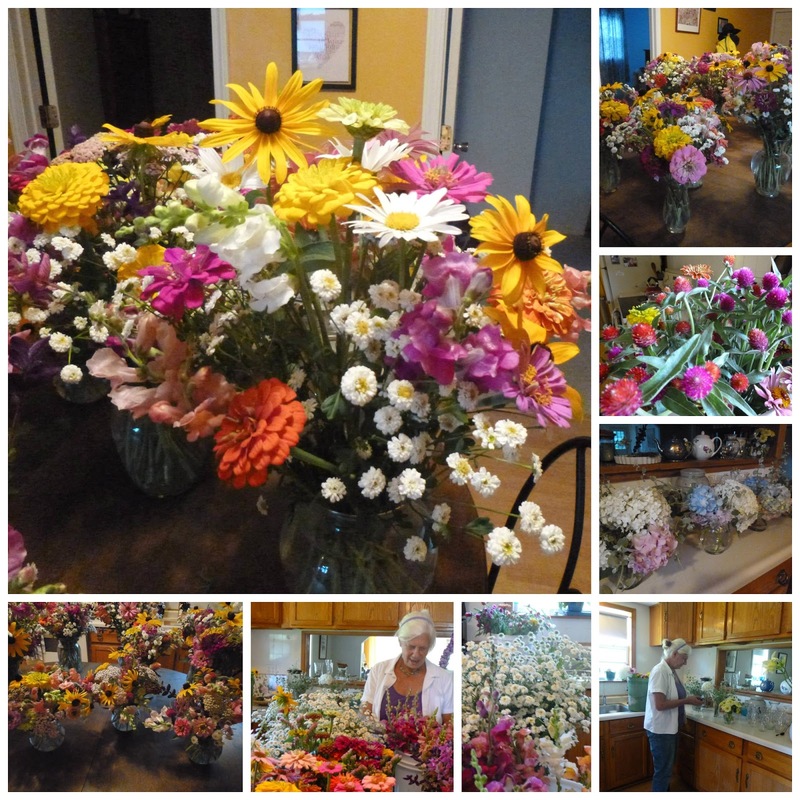 Making bouquets- all from flowers that SHE has grown. She is even more pleased when she sees men out there buying flowers for their wives and mothers. Mary told me, "As Americans, we don't treat ourselves to fresh flowers as the Europeans do. We tend to buy them for only special occasions!" What does Mary do over the late fall and winter?? She combs through seed catalogues and plans for the next spring. You have to when you raise everything from seed yourself! Rumor has it, Mary is even working on a book. Oh and did I mention she reads 2-3 books a week?!? The kids and I visited Mary on Monday and bought 3 bouquets of flowers, tomatoes, squash, and even zucchini. My house just seems so bright with all of the gorgeous flowers. 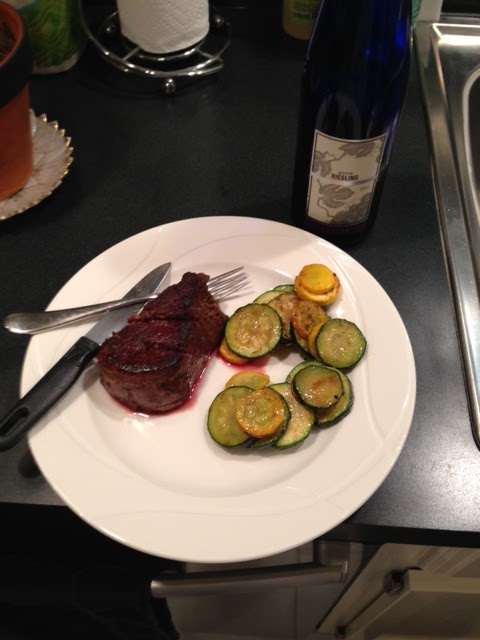 The hubs and I cooked up or squash and zucchini that night. What do you think?? DELICIOUS!! Charlie, insisted on buying the BIGGEST zucchini, too. So we did and I plan on baking about 4 loaves of zucchini bread. Ok. I know. 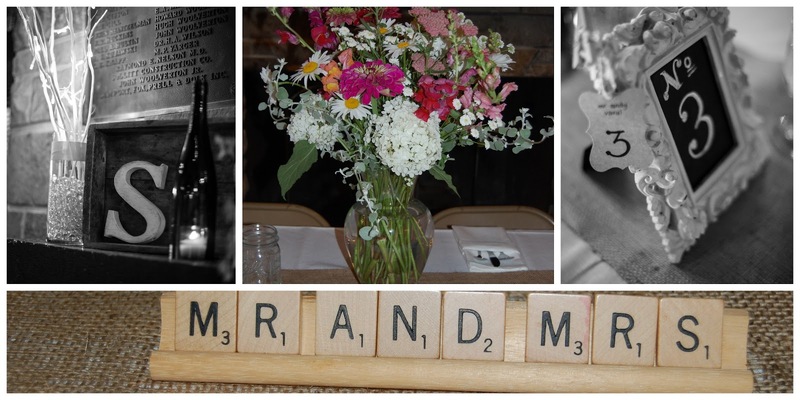 This is by far my longest blog post yet, but I had to share how wonderful Miss Mary is and her fantastic Farm Stand. Please do me a favor and go visit Mary before she closes shop. Her stand is on Bertrand Road in Niles, MI. Thank you, Mary, for all you do. You make people smile everyday! Seriously? Aren't they the cutest?????? I had the absolute privilege of being JLo helping these two plan their BIG DAY!! It was so much fun and absolutely gorgeous! 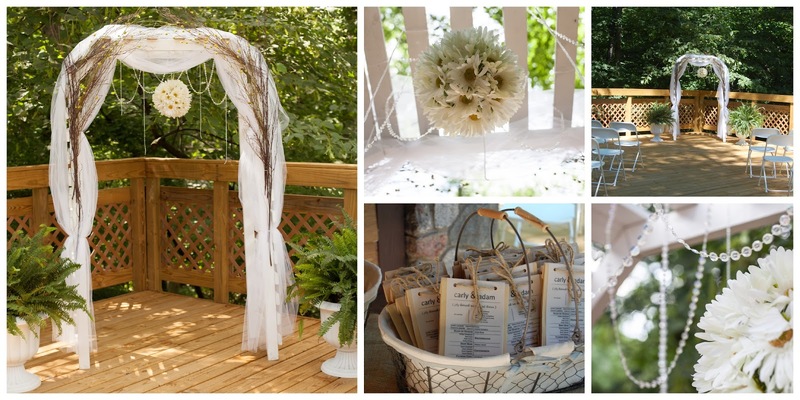 I cannot take full credit, though... the Bride is very artsy herself and found most everything. 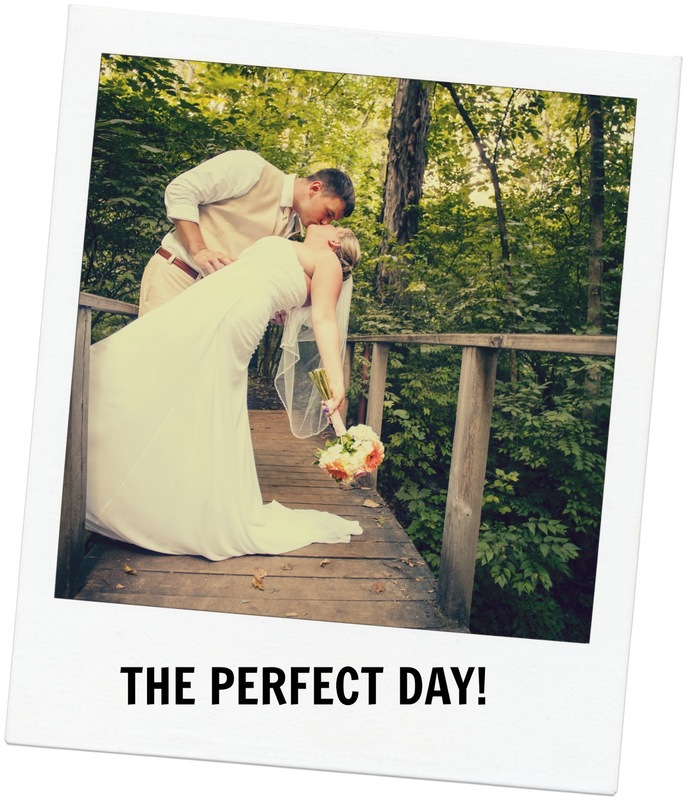 I just helped her bring it all together (and keep her organized- love ya, Car)! Please take a minute and enjoy the scrapbook page I made of this wonderful day! 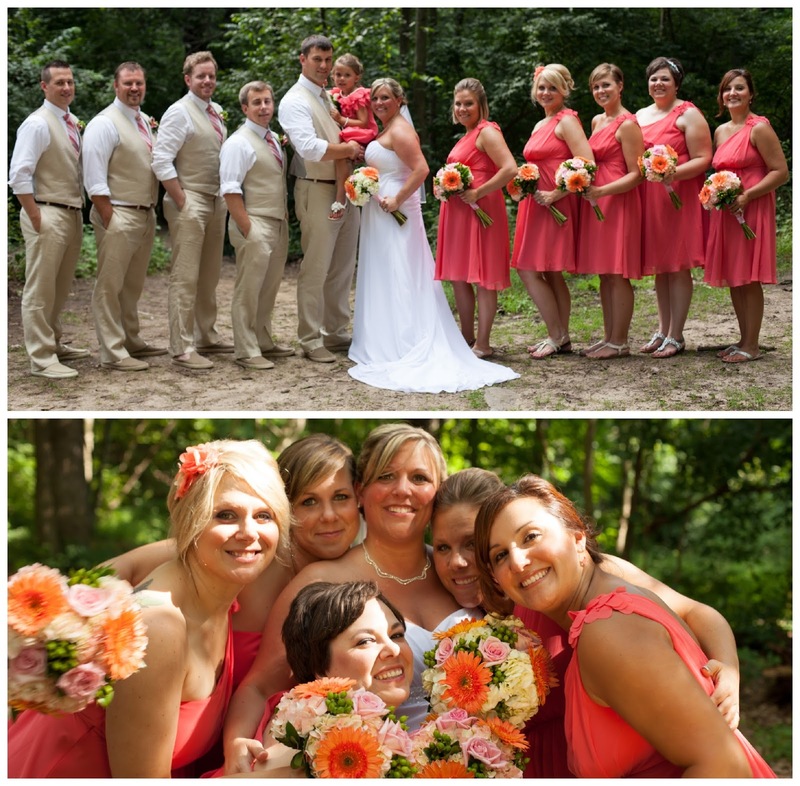 These coral dresses were adorable. They could definitely be worn again!! The groom laughed at me for putting so much time into this arch, but I love the way it turned out. The beading and pearls shimmered in the sunlight. It was perfect up against the natural foliage. Look at the programs!! They were attached to little bags with bird seed inside!! Ahh! Such a cute idea. The flowers were breathtaking. Believe it or not, my mother found the sweetest lady in Niles, Michigan who has her own little flower stand right outside her front door. My mom approached her about helping with the Wedding and she was tickled to do it. You should have seen the guests' faces as they entered the building. The flowers just made everyone smile! Mary, you did one hell of a job! You have a gift!! Just look at the fireplace mantle! Even though I didn't have a head piece like J-Lo, I still felt like her for the day! 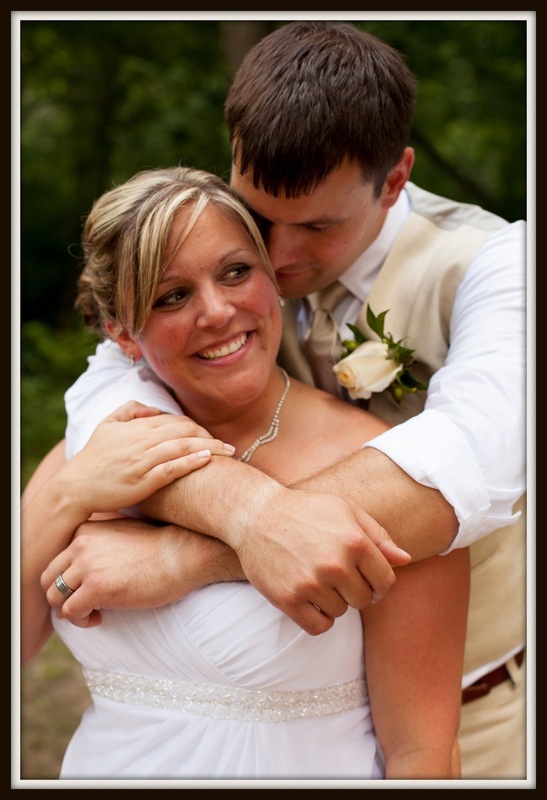 This wedding was full of love and happy memories! I hope I can plan more soon! Stay tuned for tomorrows blog- all about the florist, Mary H. Fraser! Welp, my good friend, Chelsea, asked me if I would help her paint this ginormous armoire of hers. Of course I said, "Yes!" I've never painted an armoire before and thought it would be a huge project and I was right- HA! At least I had great company! I helped Chelsea sand and prime, but she did ALL 3 coats of black. Isn't it fabulous?? It is truly amazing how a little (or a lot) of paint and some to-die-for knobs can make a huge difference! Well, it's official. 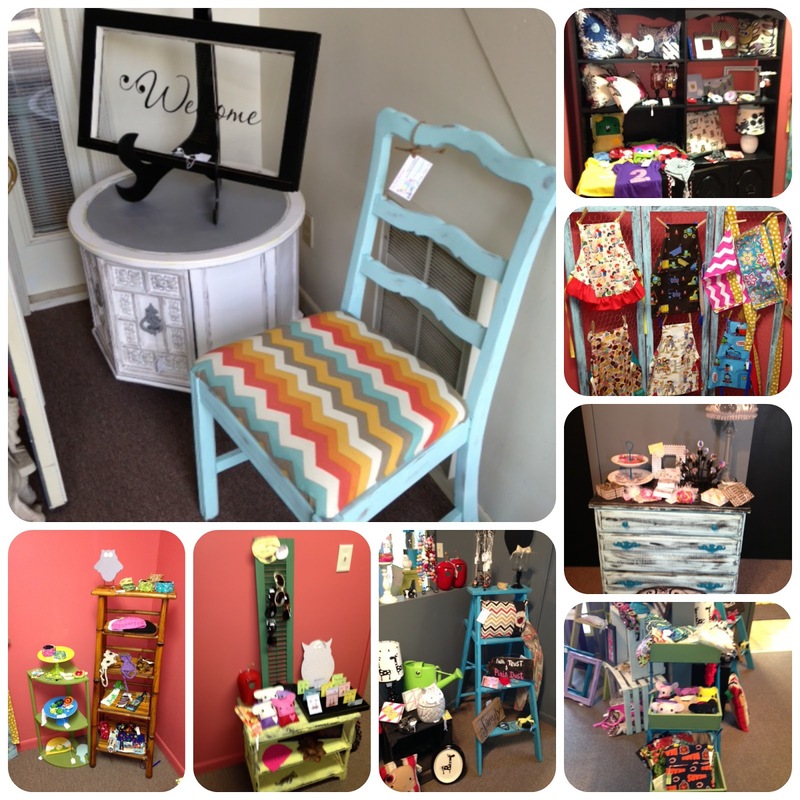 Copycat-Design has branched out from my garage and Grandpa's basement. 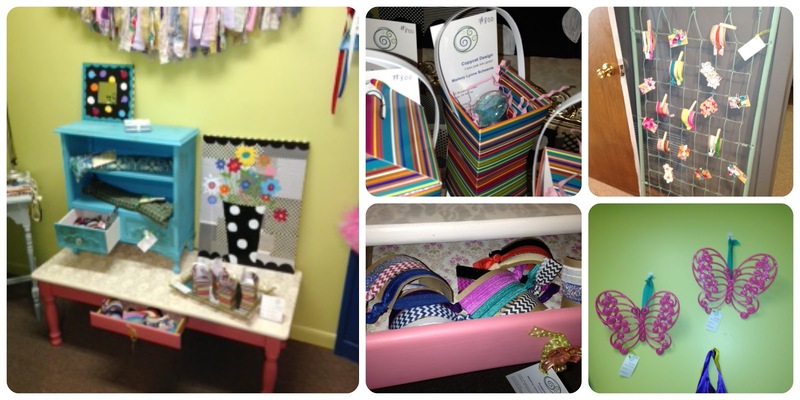 I now have treasures in the cutest little boutique... 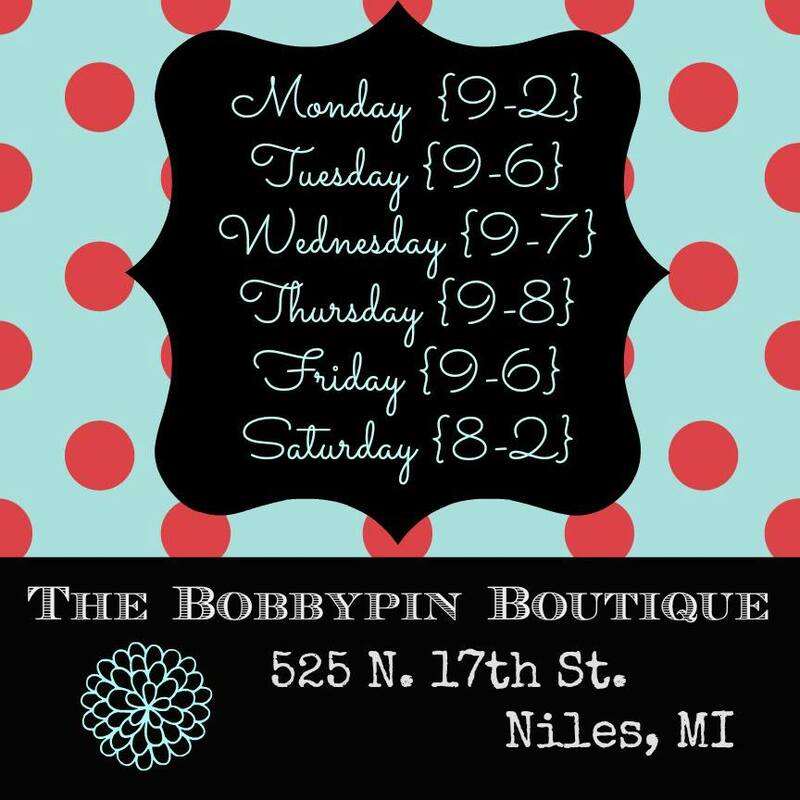 The Bobbypin Boutique in Niles, Michigan! Below is a pic of what you can find from Copycat-Design. Please stop in and take a peek. You will not be disappointed!